Travel is SWELL.net, our sister site, now makes booking discount and luxury cruises easy. 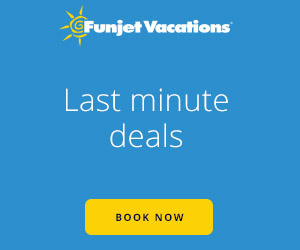 Get a great price on your next cruise vacation for multiple destinations and lengths. Shop for Cruise Deals on all major Cruise Lines that you’ve come to know and love. Travel is SWELL.net features cruise vacations at top cruise destinations around the world. Cruise to the sunny Caribbean, Bahamas or Mexico or a more adventurous location such as Europe or Alaska. Wherever your destination, you’re sure to find the cruise vacation of your dreams on Travel is SWELL.